In June 2008, one lady and two gentlemen decided to open The Steel Closet ’cause they thought it was getting a little stuffy in the fashion world. They write to document the life and style of the common man (and woman)–creating an utterly perfect fusion of class, comfort, luxury, frugality. And hip hop. We do it all from our beautiful home base in the San Francisco Bay Area and our homie base in the City of Angels. Who is Casanova? What does he do? These are often questions that pop into people’s heads when they first meet the immaculately styled yet thoroughly unique persona whose fragrance motto (if he had a fragrance) is taken straight from one of his college away messages: “Cool, Calm, Collected, Cexy … Cas.” He may be mysterious and unbreakable, but there’s no doubt that he’ll be a hard-to-miss personality when you hit your next dinner party. Emore cares. He discovered the power of the right clothes as a fat kid fighting stage fright—a battle that evolved into a personal philosophy he studied at one of the top three business schools in the nation. He describes his style as “calculated expression” with the belief that every article of clothing has a purpose. Currently living in the Los Angeles area, Emore will cover stories with a Southern Californian flavor. 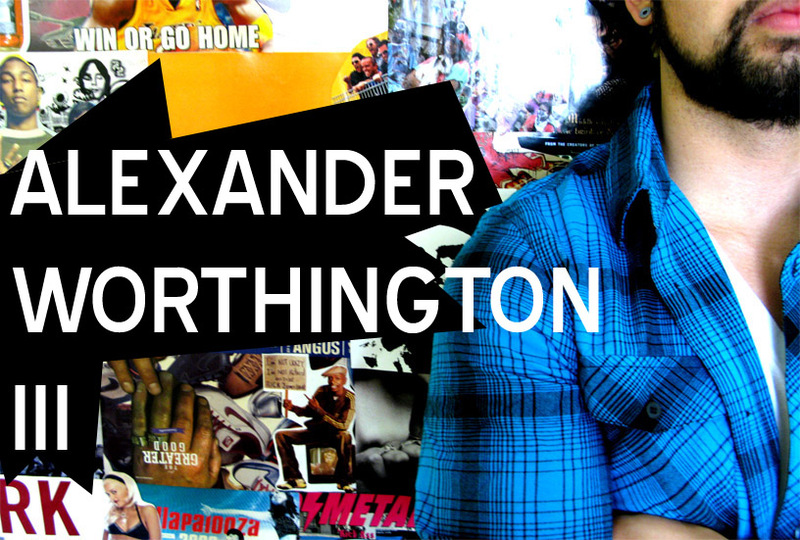 Alexander Worthington iii is what happens when a dichotomy goes awry. He is tasteful restraint and thrift store regret. He is 1980s Sunset Boulevard leopard & denim, and timeless Savile Row bespoke. Elegant and tailored? Lowbrow and kitschy? Doesn’t matter. Fashion is just like life: You wear it. Don’t ever let it wear you or wear you down. Readers, send us love, fashion releases, things to review, or other stuffs. Blow your kisses and inquiries to steelcloset [at] gmail [dot] com. hey: thank for the message. i agree kate moss has and some real lows career-wise, and it’s probably time for her to close shop. but in terms of her range and the span of her work, i don’t see how denn compares. let’s check and see where a.d. is in 15 years.